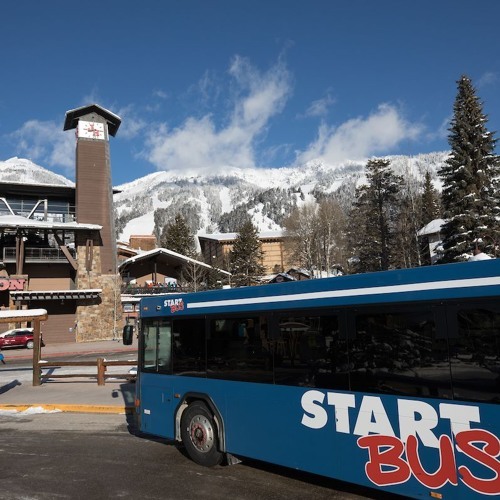 Join Jeff Deal, Operations Manager for the Southern Teton Area Regional Transit (START) as he joins Scot Anderson in the KJAX studio for this week's interview. Each week a representative from a different Town department joins DelRay in the KJAX studios to talk about plans, upcoming meetings, events and activities taking place in Jackson. Join us each Wednesday and help us keep Jackson a great place to work and live!